THERE is a reason we all love a good home cleaning hack - because while the end result of all that hard work is great, they're not called chores for nothing. So when someone comes up with an ingenious way to clean tricky areas or finds a way to keep things looking tidy for longer, we're all ears. 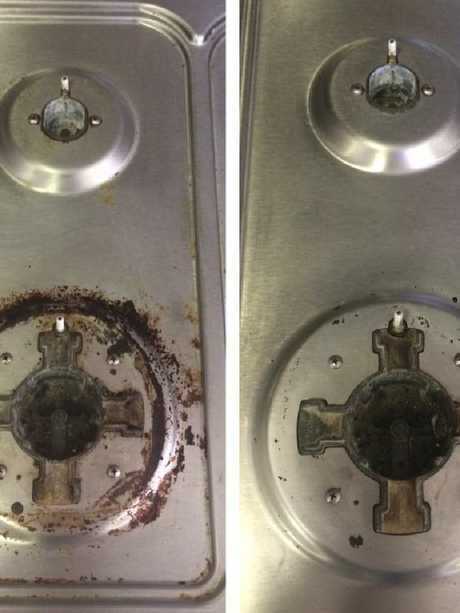 The latest quick fix getting attention involves a very dirty stove and $25 Kmart handheld steam cleaner, after one woman's posted her before and after pictures to a popular Facebook group. It prompted a wave of similar stories from mums who swear by the department store's latest appliance. The woman told the group how she needed to have her kitchen looking spotless for an upcoming house inspection and was quoted $120 from a professional cleaning service. 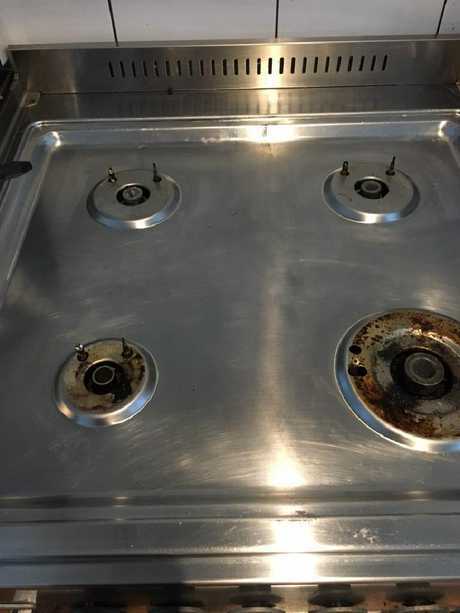 "$120 to clean my stovetop (only the stovetop) ... I almost fell off my seat." the woman posted to the Kmart Mums Australia Facebook page. 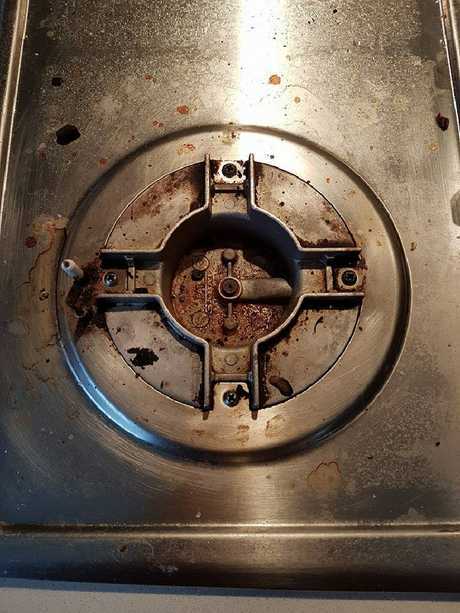 "I had previously tried using Jif and Bicarb to clean it but it just wasn't removing the marks ... Off to Kmart I went." It was then she found the $25 Hand Held Steam Cleaner. "BAM Second picture speaks 1000 words If you don't own one of these already you must purchase one! No chemicals. Clean living!" she said. After her post, several other mums jumped in with their own stories. 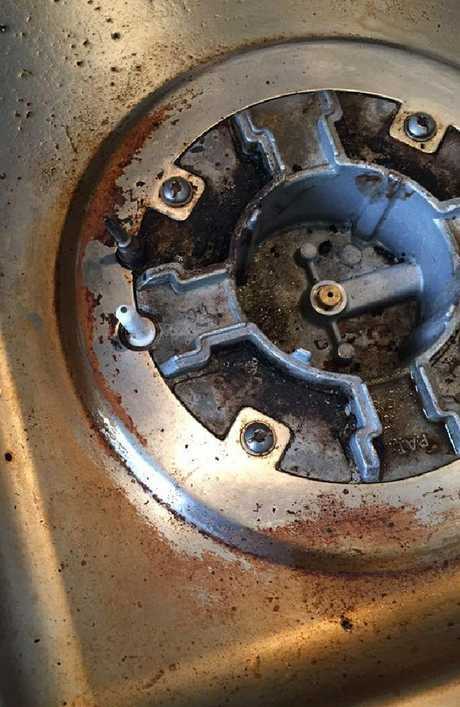 One user said: "I've scrubbed this stove raw and could never get the burnt stuff off (for years! 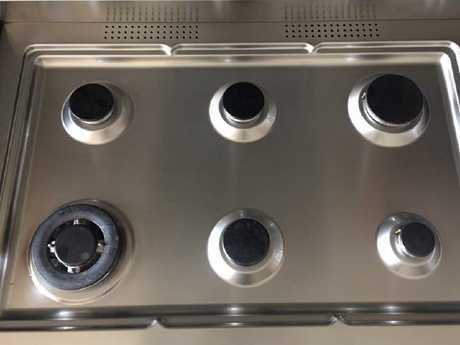 ), tried the handheld steamer and it worked (still a lot of scrubbing involved) but still worth the $25," she said. Another user said she was "willing to publicly shame myself" to show the results. "I keep staring at it, I'm so excited. It was easy too and dare I say it, a bit fun," she said. 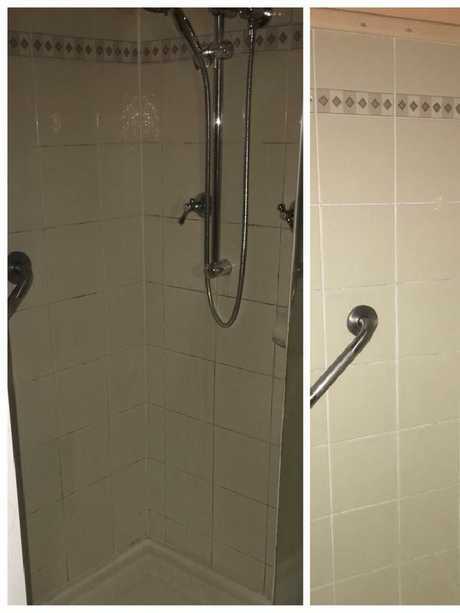 Another woman posted before and after pictures after using the steamer on her shower. 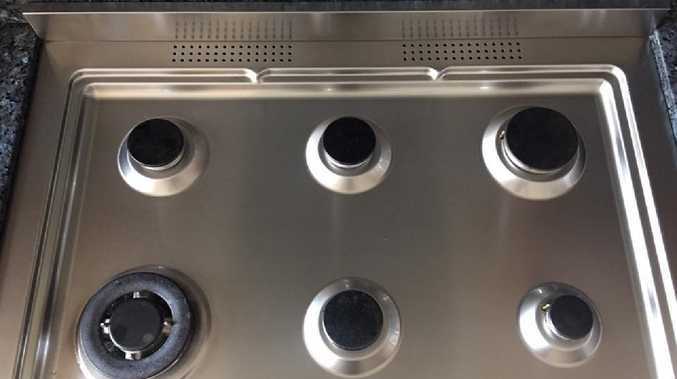 As the name suggests the steamer can be held with just one hand and with reviews like this, it's set to join the $38 Kmart shoe rack and the $89 vacuum cleaner as cult buys. 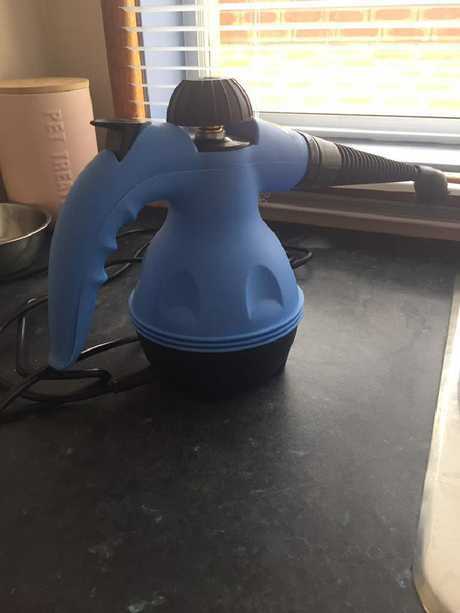 The infamous $25 Kmart steamer.